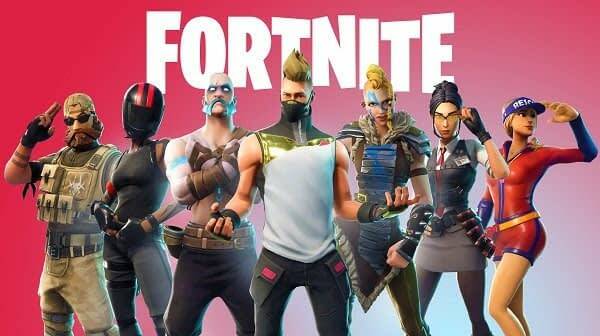 Have you ever wanted to have matchmaking done in Fortnite based on whether or not you are on console or PC? Yes, there are some people who think about those things. Apparently, that’s something Epic Games has in the works. During a Reddit thread on the Fortnite subreddit, someone was arguing about KBM offering an unfair advantage against console players. One of the side-effects of crossplay is that PC users do have a bit of an advantage over the console players, and people aren’t too thrilled by it when they’re looking for an unbalanced kill. At the top of that discussion, an Epic moderator addressed the situation. We’re actually working on some matchmaking tech, on the way, that’ll pair you against folks based on your choice of peripherals. More info on this coming next week, but tl;dr if you’re on KB+M you’ll be against KB+M. That’s some interesting news, as it appears they’ll give people the option of being able to essentially undo crossplay if they wish and stick with just console or PC players on a whim. It might slow down their matchmaking options if the server is forced to be selective for a specific player, but it would give some people their wish for a balanced match. Ninja Calls Out Sony Over Fortnite Debacle: "It's Just Greed"